As Foundation: Apply a dime-sized amount of product with fingertips or a brush beginning at the center of the face, blending outward. 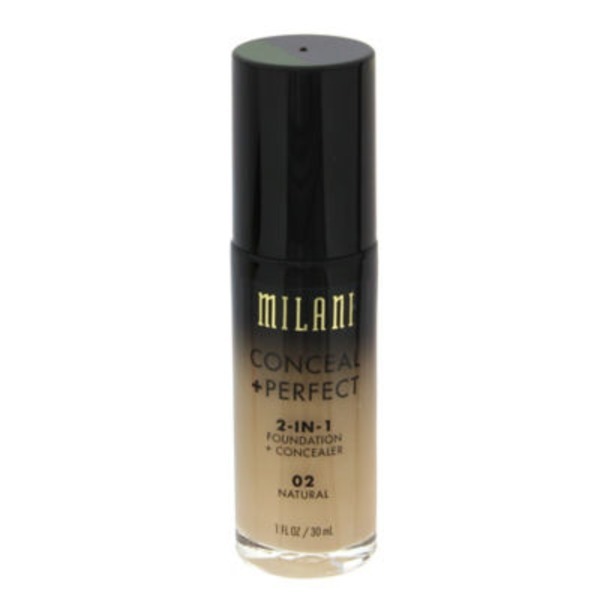 As Concealer: Use a small amount of product and apply where additional coverage is needed in a tapping motion until blended. Good for 12 months once opened.